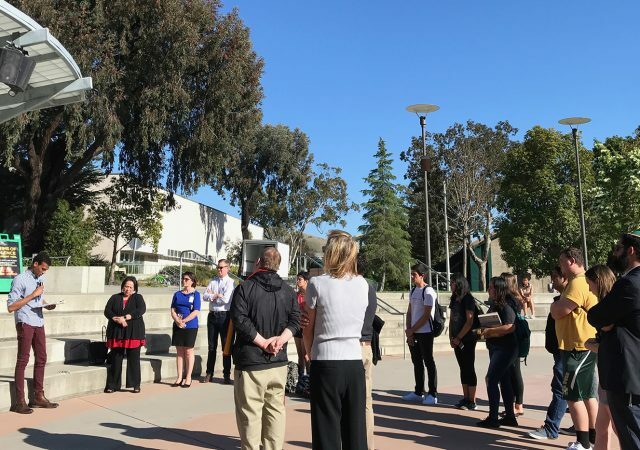 Cal Poly President Jeffrey Armstrong announced several major changes to the proposed Cal Poly Opportunity Grant (CPOG) and Opportunity Fee (CPOF) and its allocation at the last Associated Students, Inc. (ASI) board meeting May 31 in response to student feedback. Under the new proposal, 50 to 70 percent would be allocated to funding the grant to allow for future adjustments and scaling. Armstrong projects that 60 to 65 percent of the fee would fund the CPOG initially. Under Armstrong’s first proposal, only 42.5 percent of the fee would actually go towards funding the grant. 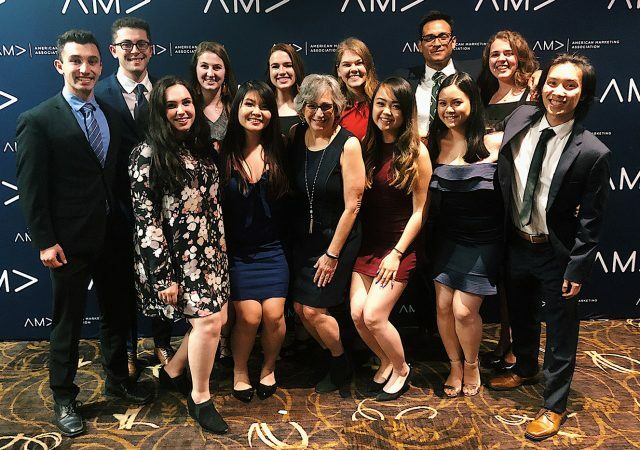 The percentage would be set by an advisory committee of students, faculty and staff, with appointments to the committee being made under the advice of ASI and the Academic Senate. 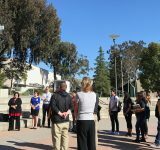 The committee would be co-chaired by the ASI President and Cal Poly’s Vice President of Administration and Finance. Further, it would include representatives for grant receiving students and at least one out-of-state student representative, according to Armstrong. 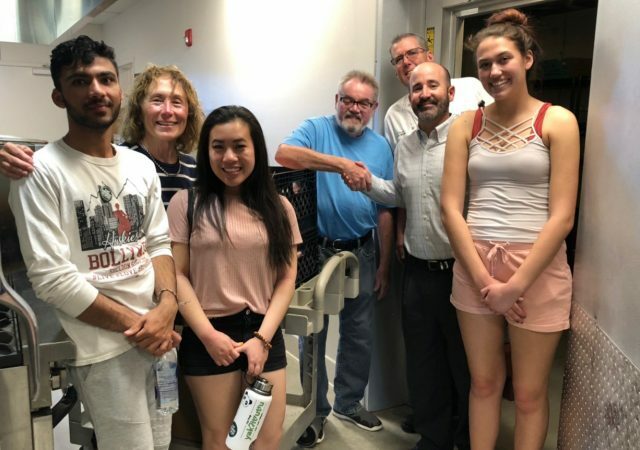 Originally, 15 percent of the CPOF was earmarked for the Chancellor’s Office to be redistributed to other schools in the California State University (CSU) system. This has been changed so any funds transferred to the CSU system would come from the Cal Poly General Fund and non-resident tuition, rather than the fee itself. In the first two years, 0 percent of the fee revenue amount would go to the Chancellor’s Office. However, this amount would be increased to 5, 10 and ultimately 15 percent in the fee’s third, fourth and fifth years respectively. Additionally, Armstrong said that instead of allocating a portion of the fee to fund Cal Poly’s General Fund. 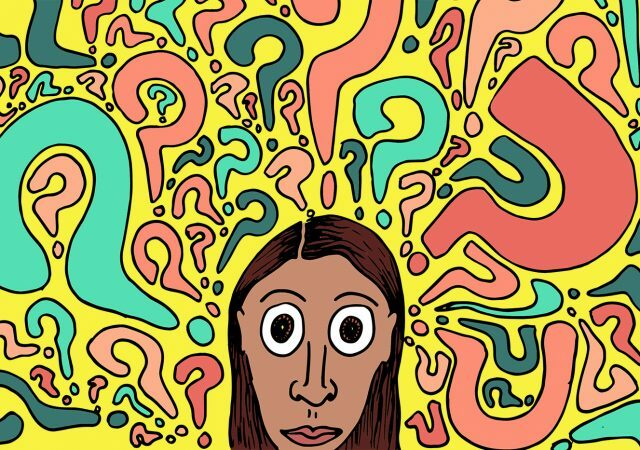 Rather, 15 percent of the fee under the new proposal would be allocated to hiring tenure-track faculty from underrepresented communities via the Campus Advisory Council, although this objective may be delayed initially. 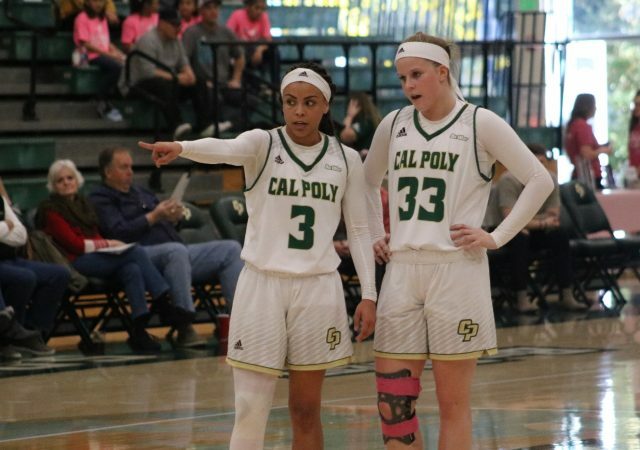 Since Armstrong originally proposed the CPOG and CPOF in February 2018, attention has turned towards Cal Poly’s income diversity. 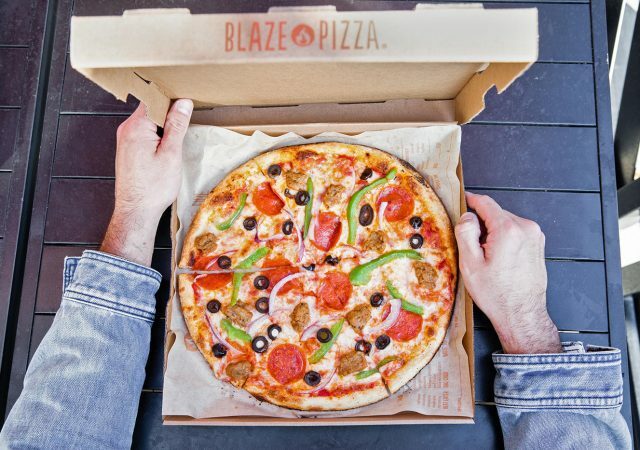 The proposal could ultimately impose an additional fee of up to $8,040 on out-of-state students and would subsidize low-income, in-state students. In early 2017, the Equality of Opportunity Project released a comprehensive study and accompanying dataset examining economic mobility and other characteristics of colleges and universities across the United States. The data not only highlighted success rates and college-level characteristics but the economic backgrounds of students across the nation. 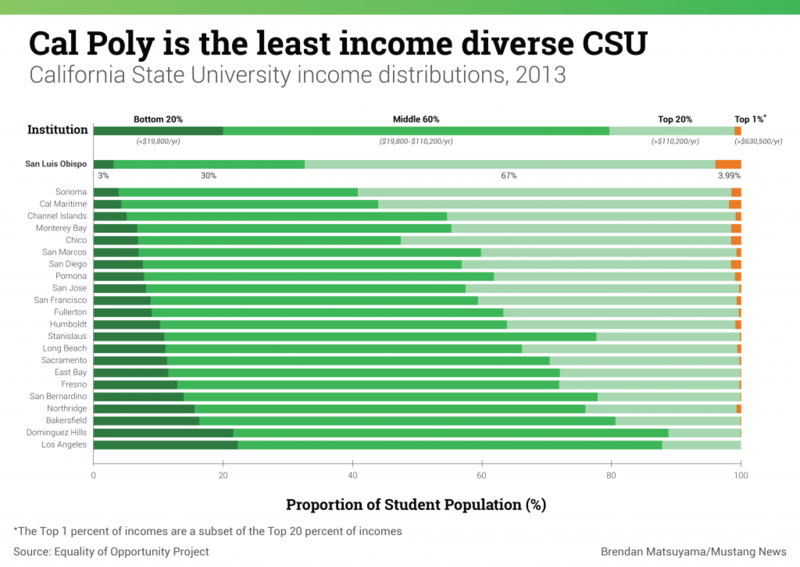 According to the Equality of Opportunity Project’s report, Cal Poly has the least income diverse and richest student body of any public university or college in California. It has the smallest proportion of low-income students of any public school and the highest proportion of top earners. At the same time, Cal Poly’s average out-of-state tuition will be the highest in the CSU system at $21,672 for the 2018-19 academic year, according to Cal Poly. If the grant is imposed — and not accounting for any other fee increases — Cal Poly’s out-of-state tuition would be 55.5 percent greater than the CSU system average. The following is a detailed look at the data on income diversity at Cal Poly, comparing it to other higher education institutions and providing context to the issue the CPOG is intended to address. In addition, we take a look at the cost of attending Cal Poly — both for low-income students and out-of-state students — based on Department of Education (DOE) data. Income figures for data sourced from the Equality of Opportunity Project are in 2015 dollars. Cost figures for data sourced from the DOE are in 2018 dollars. The Equality of Opportunity Project’s data divides the student populations of colleges and universities into five income quintiles — 20 percent increments — and also noted the top 10 percent, 5 percent, 1 percent and 0.1 percent of incomes. When compared to other universities in California, Cal Poly has among the least income diverse and richest student bodies. 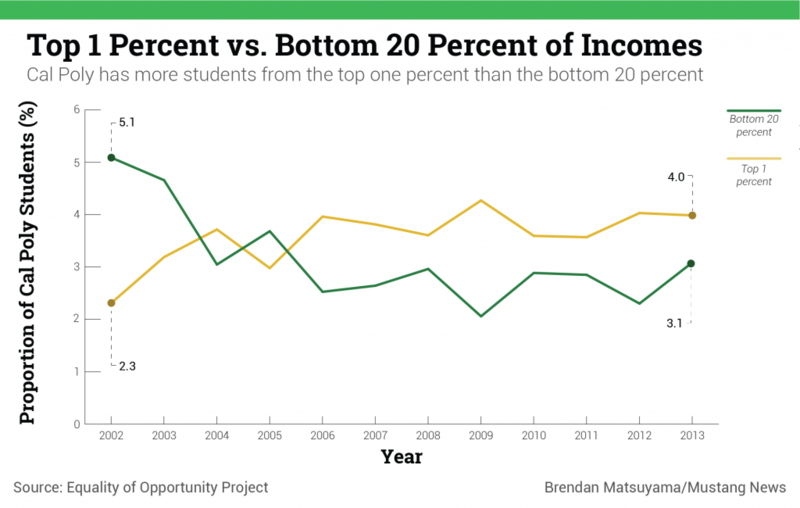 Cal Poly’s class of 2013 had the lowest proportion of students from the bottom 20 percent incomes and the highest proportion from the top 20 percent, top 1 percent and top 0.1 percent of incomes. Of the 3,456 Cal Poly students sampled from the 1991 birth cohort (labeled as the class of 2013 pictured above), only 3 percent originated from households in the bottom 20 percent of incomes. Additionally, two-thirds of the student body hailed from the top 20 percent of incomes and 4 percent from the top 1 percent. To put it in perspective, each income quintile (20 percent increment) is of equal population size nationally, but can vary depending on individual institutions’ income distributions. 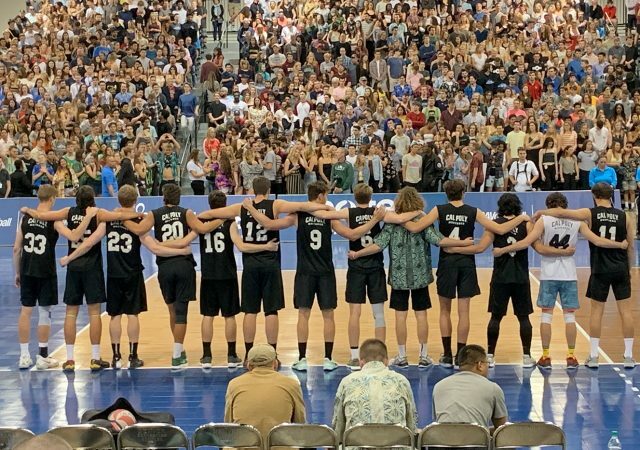 Based on the Equality of Opportunity Project’s data for the class of 2013, 67 percent of Cal Poly students came from households that made more than $110,200 per year while only 20 percent of students made this bracket nationally. Cal Poly had the lowest proportion of students from the bottom 20 percent of any public university or college in California. When including non-profit and for-profit private schools, Cal Poly had the seventh lowest proportion. The only schools with a smaller proportion of the lowest income students were defined as highly selective or elite private four-year universities. From the class of 2006 to the class of 2013, students from the top 1 percent have outnumbered students from the bottom 20 percent at Cal Poly. Nationwide, Cal Poly ranked 2,259th out of 2,395 colleges and universities in the U.S. in low-income student population and 362nd out of 377 when compared to selective public universities in the U.S.
Additionally, of all the selective public universities in the U.S. (ranked below highly selective public universities and above non-selective public universities), Cal Poly had the third-highest proportion of students from the top 20 percent (67 percent students), the first-highest proportion of students from the top 10 percent (48 percent of students) and the 13th-highest proportion of students from the top 1 percent (4 percent of students). With a median family household income of $152,900, Cal Poly students come from the wealthiest families of any public college or university in California. Only nine private universities have higher median family incomes than Cal Poly — among them, Stanford and Pepperdine. Cal Poly has the 10th highest median household income of the 191 colleges and universities in California included in the Equality of Opportunity Project study. The only schools with higher median family incomes were classed as highly selective or elite private universities. 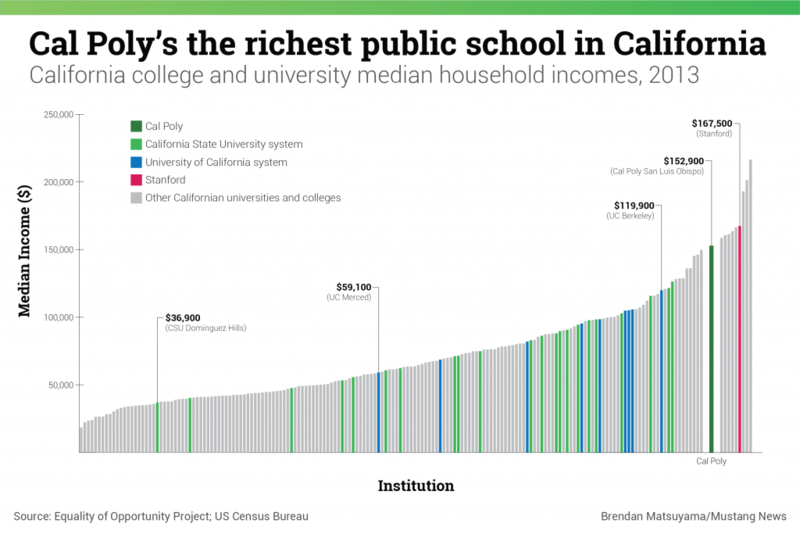 When compared to all selective public universities in the U.S., Cal Poly had the highest median family income. The second highest was the University of Delaware with a median family income of $147,300. The next selective public university in California to make this national ranking was Sonoma State University with the 12th highest median family income nationally at $126,400. 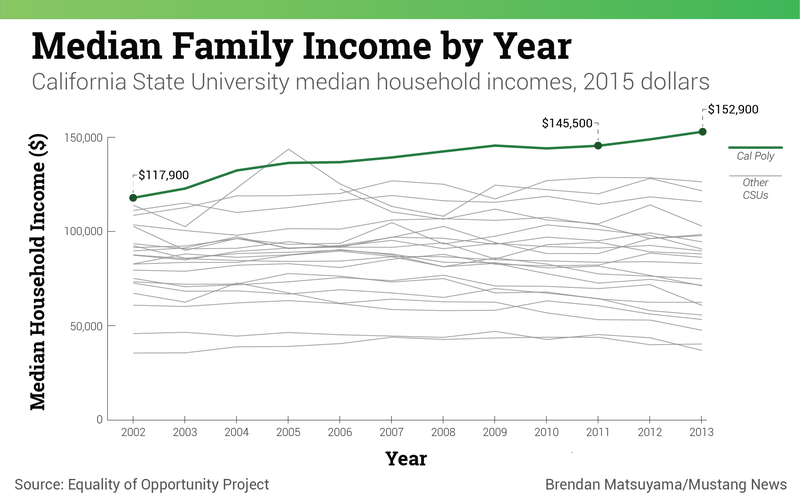 Median family incomes have only grown at Cal Poly. From the class of 2002 to the class of 2013, Cal Poly’s median family income increased from $117,900 to $152,900, adjusted in 2015 dollars. This was a 29.7-percent increase in 11 years. Meanwhile, Sonoma State — the CSU with the second highest median income — only increased by 16.4 percent in the same time frame. 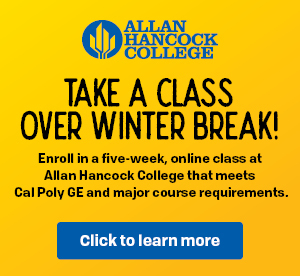 The only time Cal Poly had the second highest family incomes since the class of 2002 was the class of 2005 when the median income of CSU Maritime Academy’s 1983 birth cohort was $143,700. However, as a specialized nautical university, Cal Maritime’s cohort size was the smallest among any public university in California at the time. Like many universities across the country, Cal Poly has experienced a significant increase in tuition, fees and other costs in recent history. Given the addition of the CPOG and CPOF, the estimated costs of two groups in particular would be impacted. The CPOF as proposed would increase out-of-state students’ mandatory tuition and fees by more than a third. Meanwhile, the CPOG is partially meant to fund a decrease in fees for in-state students with Expected Family Contributions of $12,000 per year. 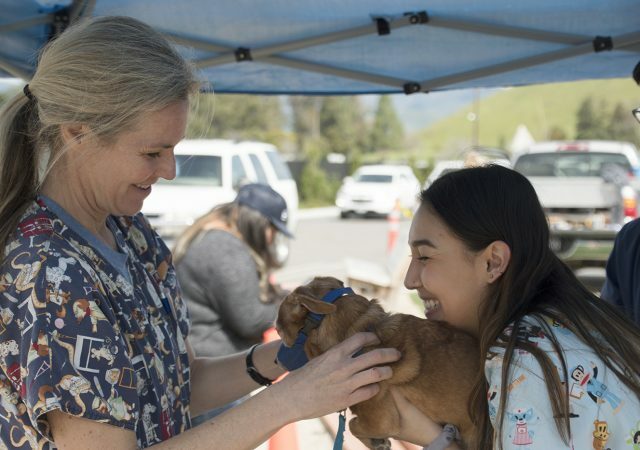 In the 2018-19 academic year, out-of-state students will pay an estimated $21,672 in tuition and fees, according to Cal Poly Financial Aid. This figure only includes system-wide tuition and campus-based registration fees, excluding other factors included in total estimated cost, such as room and board, food and school supplies. Out-of-state fees are extrapolated from combining full-time enrollment registration fees with non-resident tuition, which is set at $264 per unit (assuming 15 units per quarter). 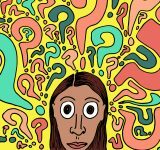 If an out-of-state student were to have a maximum unit load for three quarters, their tuition and fees could be as high as $26,856. Even if assuming other fees out-of-state students are responsible for paying don’t increase — which they have for the past 10 years — as proposed, the CPOF would increase out-of-state tuition from from $21,672 to $25,692 for incoming freshmen in Fall 2019 and $29,712 in Fall 2021. This represents a 37.1 percent increase in three years. 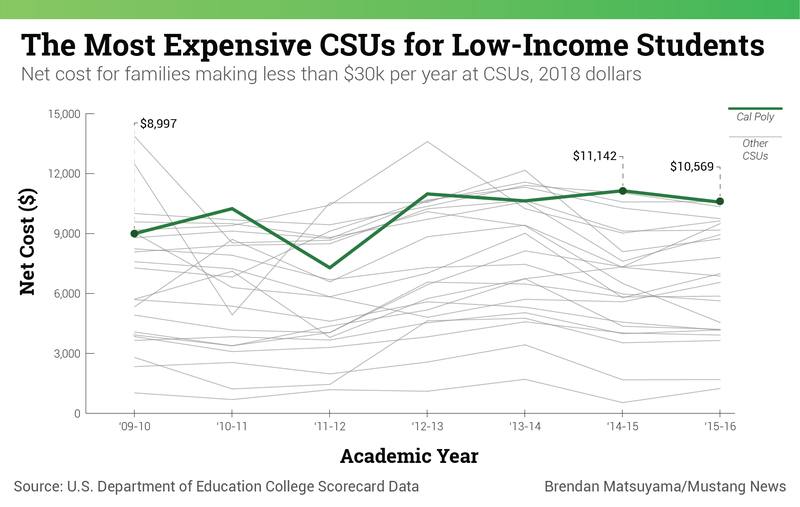 By contrast, the mean CSU out-of-state tuition will be $19,109 for the 2018-19 academic year, assuming a course load of 15 units. Cal Poly will have the highest out-of-state tuition in the CSU system for the 2018-19 academic year. 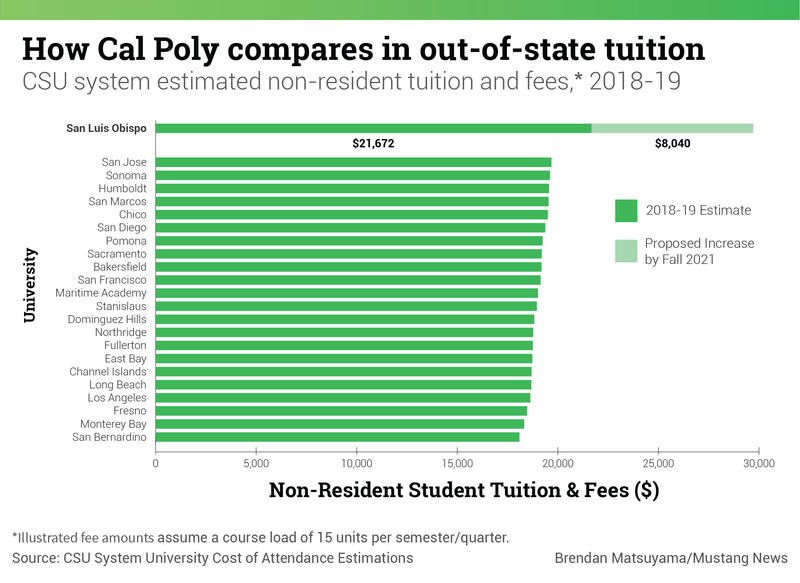 The full implementation of the CPOF would increase the disparity, with Cal Poly’s out-of-state tuition rising from 13.4 percent greater than the CSU average in Fall 2018 to 55.5 percent greater in Fall 2021. However, at CPOG and CPOF question and answer session March 1, former College of Science and Mathematics Dean and Frost Fund Director Phil Bailey made the point that Cal Poly does not compete with other CSUs. Rather, Bailey said that Cal Poly competes with University of California (UC) schools. By comparison, the UC system estimated non-resident tuition and fees at $40,644 for the 2017-18 academic year — 1.4 times the maximum proposed non-resident tuition post-CPOF. Despite the potentially large increases in out-of-state tuition that would result from the CPOF, Armstrong expressed confidence during an Academic Senate meeting May 29 that Cal Poly’s market is strong enough to endure such increases. This assessment was based on market research conducted by a firm that Cal Poly hired in the past to assess the potential impact of increasing tuition to support the Student Success Fee. 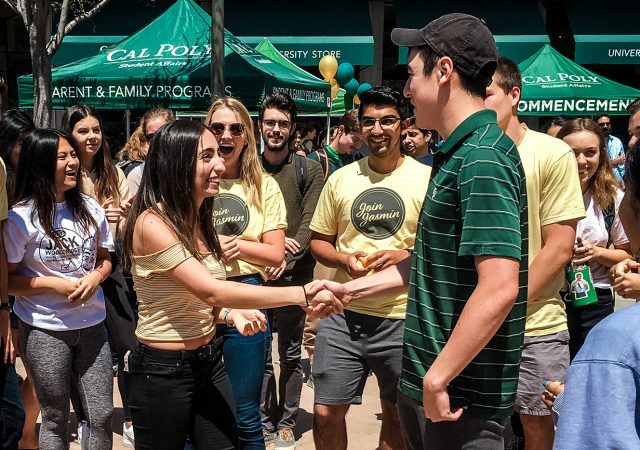 The CPOF would be cohort-based, according to Armstrong, meaning that incoming students would pay the fee amount they are charged when they first enroll at Cal Poly throughout their entire Cal Poly career. For example, if a first-time student is initially charged a fee of $2,010, the amount they pay would not increase if the next incoming class’s fee increased to $4,020. Further, the proposed increases represent maximum increases per year and could be less depending on future assessment. Cal Poly’s adjusted net cost for low-income in-state students, the focus of the CPOG, is high in comparison to other public universities in California. Adjusted for inflation in 2018 dollars, the net cost for low-income families increased from $8,997 during the 2009-10 academic year to $10,569 during the 2015-16 academic year, according to the DoED. In 2016, when accounting for discounts and financial aid received, Cal Poly was the second most expensive CSU for students from families making less than $30,000 per year, just below Sonoma State. As defined by the DoED’s College Scorecard Documentation Report, its net cost figure is “derived from the full cost of attendance (including tuition and fees, books and supplies, and living expenses) minus federal, state and institutional grant/scholarship aid, for full-time, first-time undergraduate Title IV-receiving students” from families earning less than $30,000 per year in income. Cal Poly was the third-most expensive public university in California for this category of students behind University of California, Santa Cruz and Sonoma State, which had adjusted net costs of $12,027 and $10,594 respectively. Meanwhile, Cal Poly was 57.3 percent more expensive for low-income students than the CSU system average of $6,720. 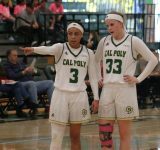 The gap between Cal Poly and the rest of the CSU system had grown since six years prior. During the 2009-10 academic year, Cal Poly was only 32.3 percent more expensive for low-income students than the CSU average. The CPOG will seek to narrow the achievement gap between low-income students and the rest of campus and increase retention rates, according to Armstrong. However, the decision whether to implement it for the Fall 2019 incoming class has yet to be made. English and ethnic studies professor José Navarro spoke in support of the CPOG and CPOF during an Academic Senate meeting May 29.